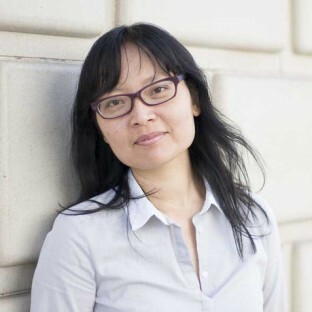 Jennifer Phang is a San Francisco-based filmmaker. Her award-winning debut feature, Half-Life, premiered in 2008 at Sundance and was distributed by the Sundance Channel. Phang was commissioned by ITVS to create the short film Advantageous (2012), as part of the Futurestates series. She subsequently adapted it into a feature film, also called Advantageous, which had its world premiere at the 2015 Sundance Film Festival, winning a Special Jury Award. 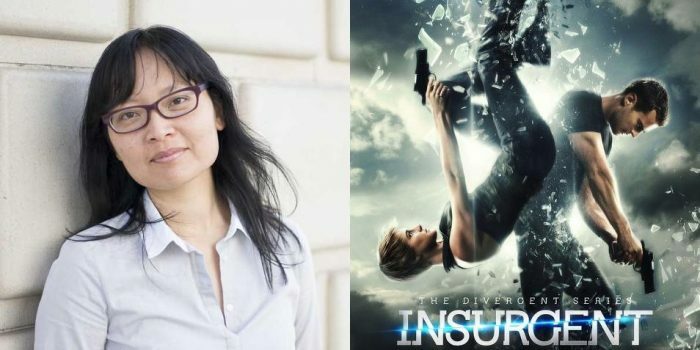 The director of a new female-driven sci-fi indie finds resonance in the second part of the futuristic trilogy based on Veronica Roth's YA novels.